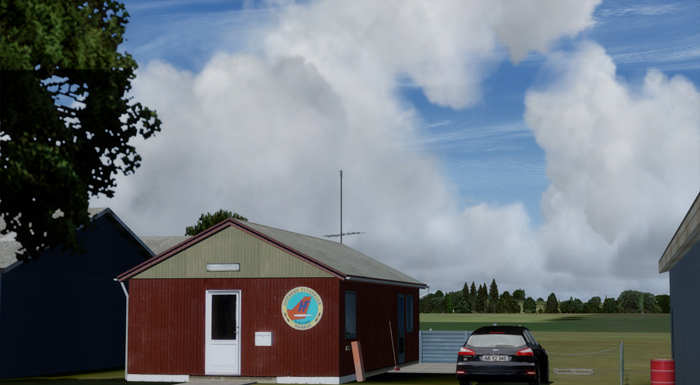 For FSX/FSX:SE/P3Dv3/4. 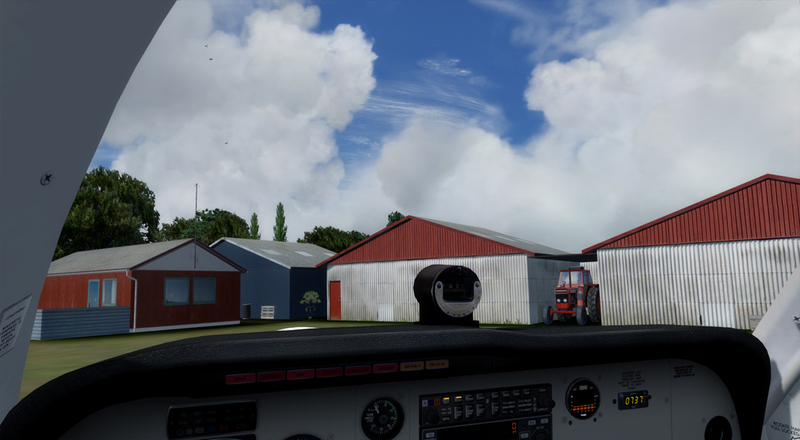 Scenery of Raarup Airfield EKRA in eastern Jutland. 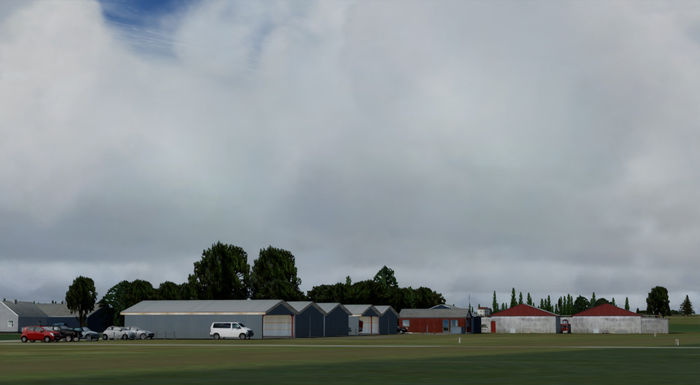 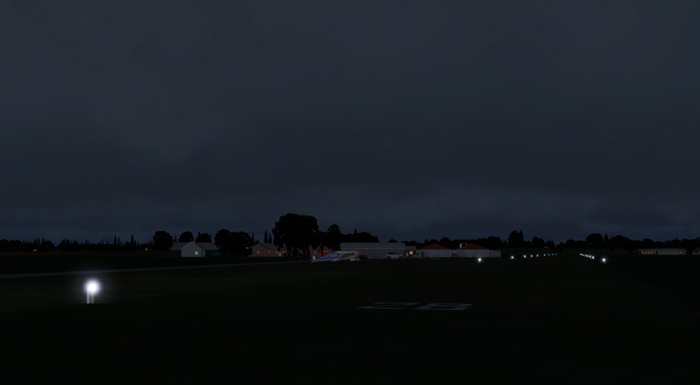 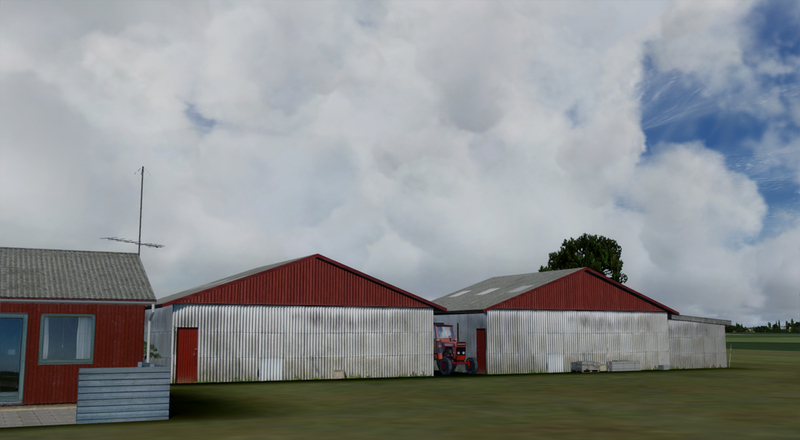 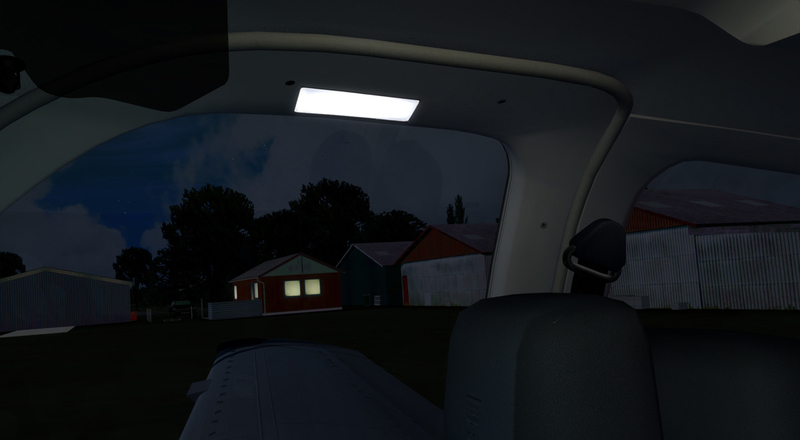 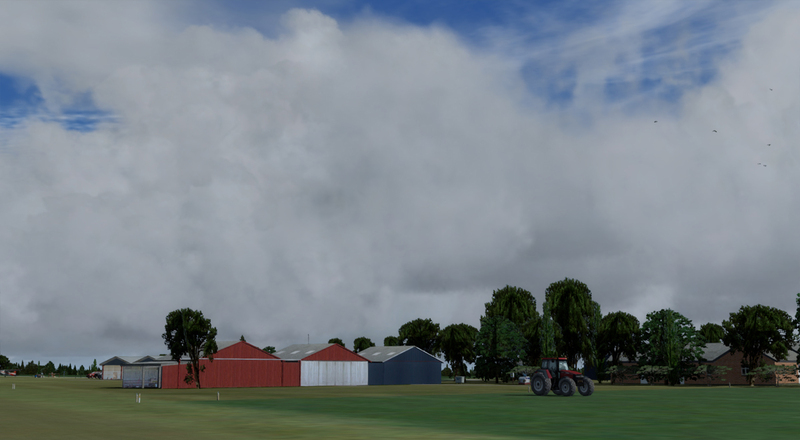 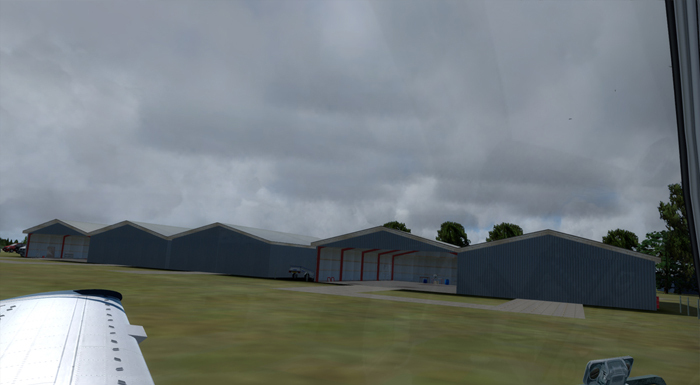 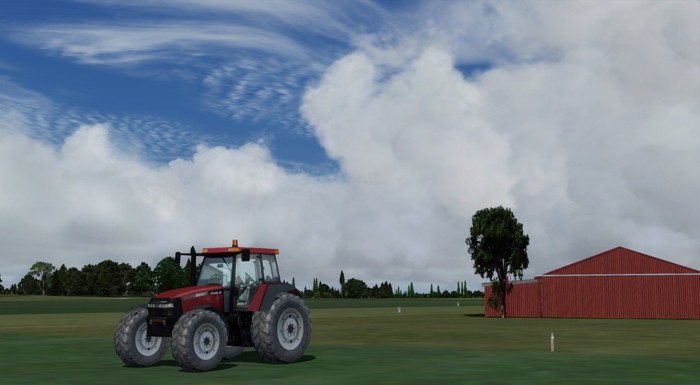 This scenery conveys the atmosphere of a small local rural Danish airfield and it is an ideal starting point for exploring Eastern Jutland and the Danish fjords and belts. 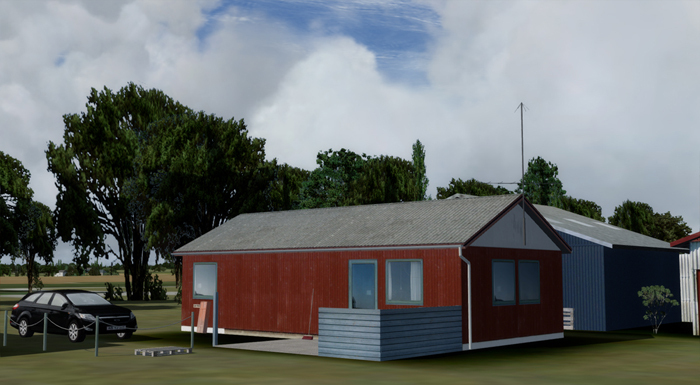 The Kattegat is only a few miles away, and there is just a short hop over to the islands Endelave and Samsø.